Take back the Young Vlad news! This blows. The last thing in the world I can stand is Vlad Jr. going into some sort of Markelle Fultz-esque re-evaluation vortex. 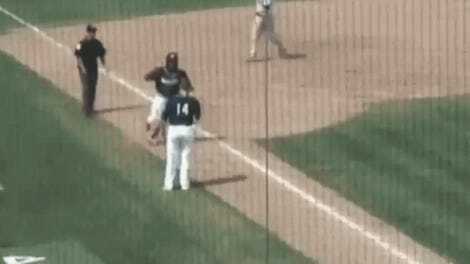 Give Vlad Jr. back to us, cruel fate. You have already taken Shohei Ohtani. Let us at least keep Young Vlad. 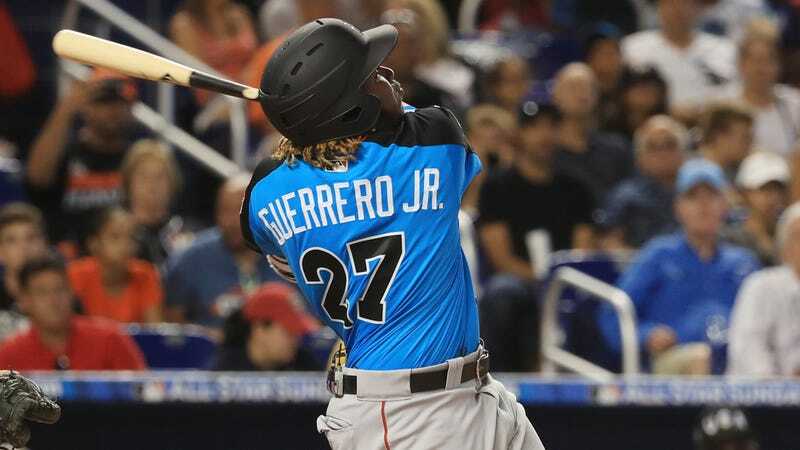 Oh Nothing, Just Another Mighty Walk-Off Dinger From Vladimir Guerrero Jr.